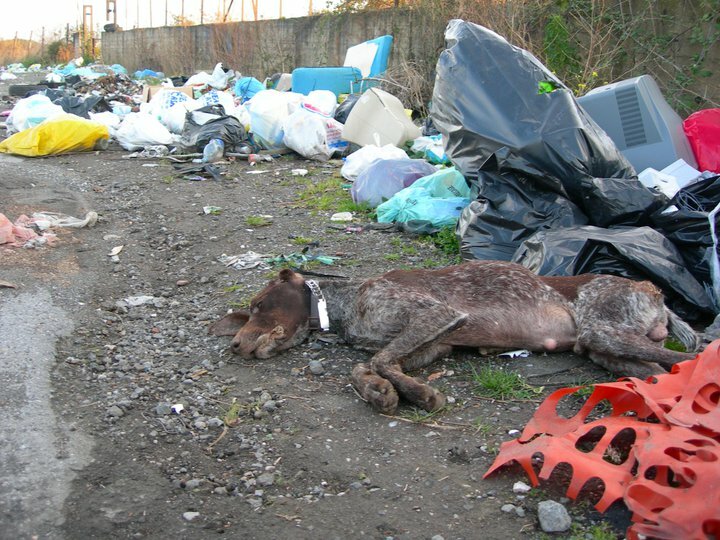 AWL is starting a new project to help the abandoned dogs and strays on Mount Vesuvius here in Italy. 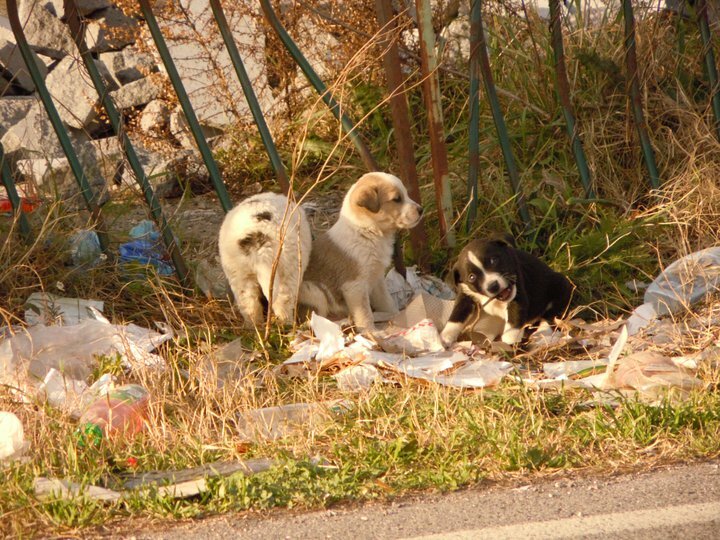 It is a big and tragic problem with several dogs lost, some say there are up to 100 dogs roaming around the garbage piles. They are sick or dying, and confused searching for their former owners who left them at this place, protected by cloak of darkness. 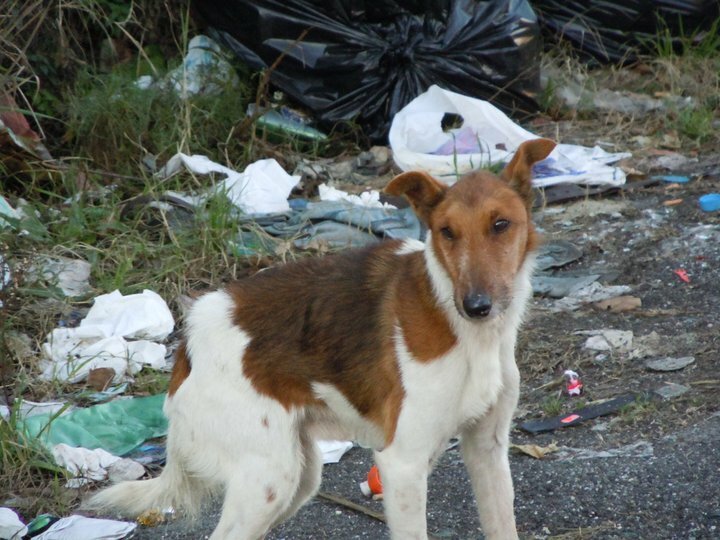 Many people drive their dog up to the tourist attraction and leave them, some dogs even have two collars on them. Some people cannot afford the veterinarian visits or medicine, and to put one dog to sleep can cost them one third of their monthly salary, but many are “just” heartless bastards. 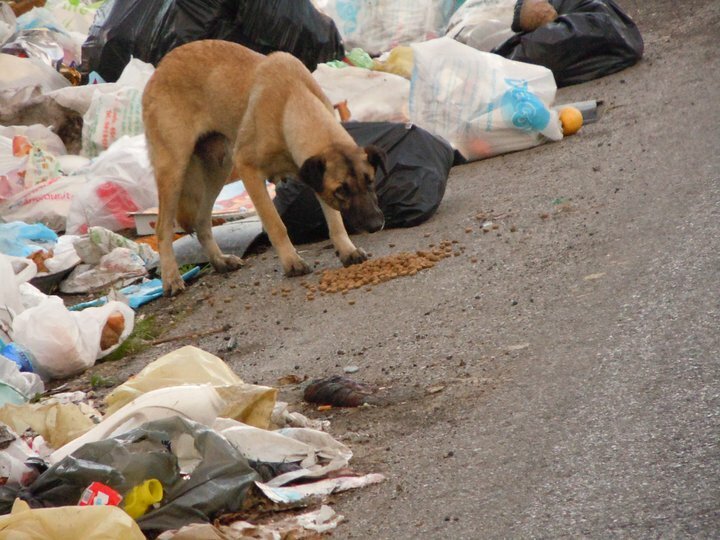 Some think that God will take care of their dogs and believe the garbage will feed them. 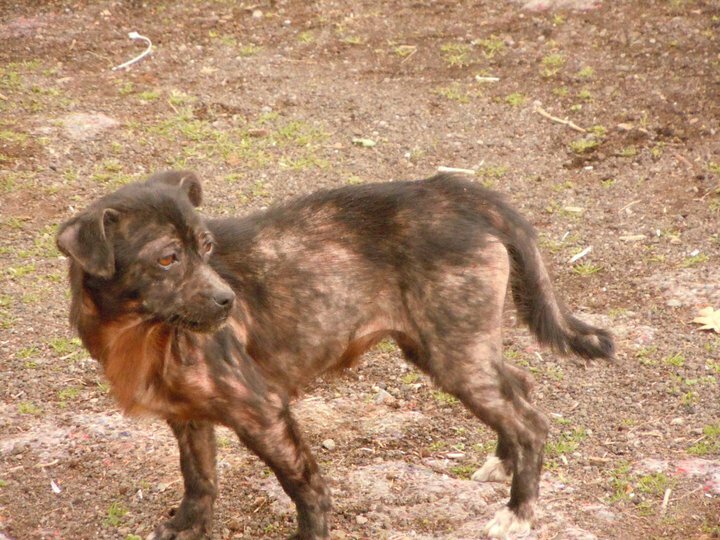 AWL wants, together with the Mount Vesuvius rescue team, to help as many animals that are suffering from different diseases or have been abandoned. You also can make this effort possible by supporting us. Your voice is their voice, your money is their health. Your kindness makes AWL do some kind of magic in the middle of the darkness. That’s Amore!